If you are not able to use the Payday Filing Dashboard to submit your March PAYE filing, please refer to the video tutorial below to submit your March PAYE filing. We advise you to submit your March PAYE filing before IRD’s shutdown at 3PM on Thursday 18 April 2019. IRD’s services and systems shutdown from 3pm Thursday 18 April 2019 and re-open at 8am Friday 26 April. 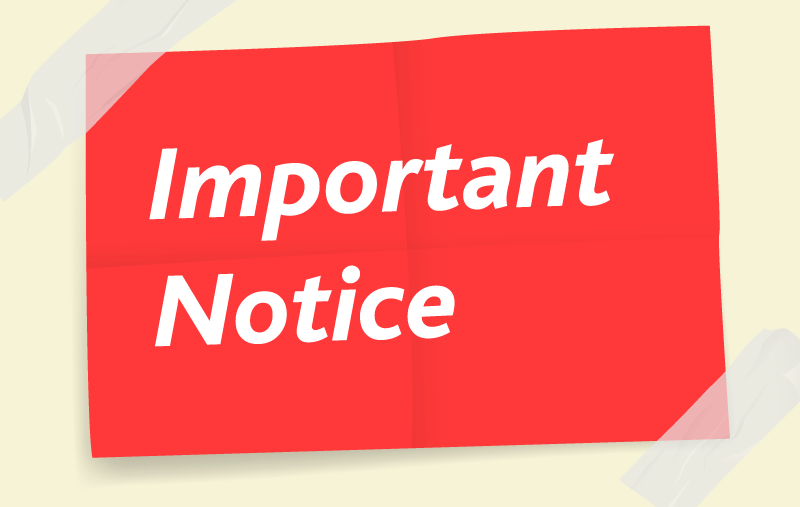 All offices, including front of office counters in all regions, along with IRD contact centres will also be closed. IRD’s core systems will be unavailable. This includes myIR. If you’re a myIR user note that secure mail messages and returns that have been saved as drafts in myIR can’t be transferred as part of the upgrade process and will be deleted. Please submit any drafts to the IRD before 18 April. payments for March 2019 are due on or before 23 April 2019. Payments received by this date won’t be considered late. EMS returns for March 2019 are due on or before 26 April. Returns received by this date won’t be considered late. You can plan ahead and file your March EMS (IR348) before we close at 3pm on Thursday 18 April. EI returns that are due over the temporary shutdown are due two working days (if filing electronically) or 10 working days (if filing on paper) after 26 April. The days during the temporary shutdown won’t count as working days. This entry was posted in Important Notice and tagged Filing, IRD, Notice, PAYE, Shutdown.